Bloomingville is one of the fastest growing companies in the furniture industry, and we can totally understand why. The furniture pieces, and accessories of Bloomingville are inspired by the Nordic style which is very popular at the moment. But what is the story behind Bloomingville, and what are the main features of the Nordic style. Bloomingville was established in 2000 by Betina Stampe, a fanatic of the Nordic lifestyle. Betina is the Creative Director of the company where she can share her passion, and as a result enrich the interiors of people across the globe. Betina runs her business with her husband, Simon Stampe, and in the past 15 years they have grown globally to one of the most prestigious home interior brands. Nowadays, Bloomingville is present in millions of homes. The brand is selling among others side and coffee tables, a retro sofa, vases and other accessories and furniture pieces. All their products create a warm and welcoming ambiance, and this is one of the main characteristics of the Nordic style. Bloomingville launches approximately 8 collections per year: 2 main collections, 5 express collections, and 1 Christmas collection. This means that their products are always inspired by the newest trends. The philosophy of Bloomingville can hardly be described in a few words. At Bloomingville they are big enthusiasts of natural simplicity, and they inspired by daily designers who become happy by changing their home continuously. Their aim is to come with new products every season to inspire their customers. Bloomingville finds it important that every customer can fulfill their needs, that is the reason why they offer as much possibilities as possible. Only the best designs are used, and every draft is drawn by hand. The design team goes through a carefully thought through process; they view, discusses about, and improves these drawings. This all just to make their customers happy with the best possible products for a reasonable price. A typical Scandinavian interior exists of light colors, and most of the times white is used as the base color. The white base is completed with, black, earth, gray and pastel shades and tones. Scandinavian furniture is characterized by its minimalistic design and clean lines. 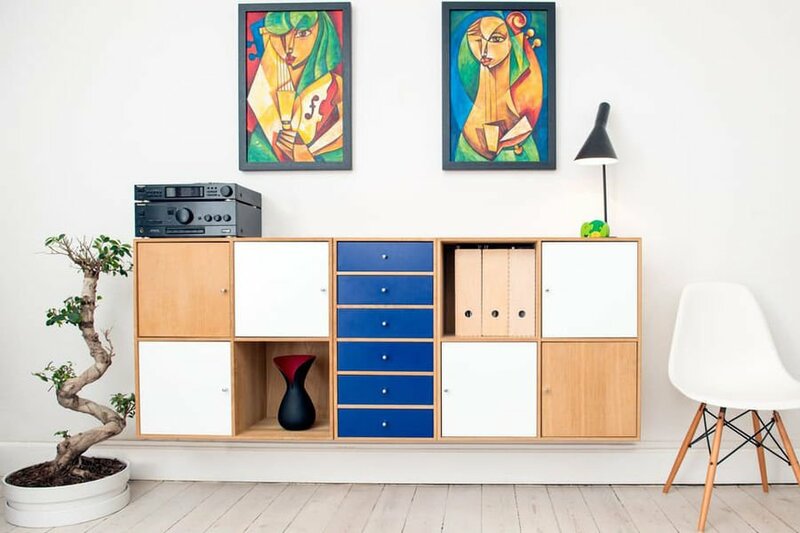 Moreover, the Scandinavian furniture pieces are most of the time made of wood, as well as the floors and walls that can be found in Scandinavian homes. The most used wood to make the furniture is teak. Accessories are made minimally so that you can see the beauty and purity of every piece. 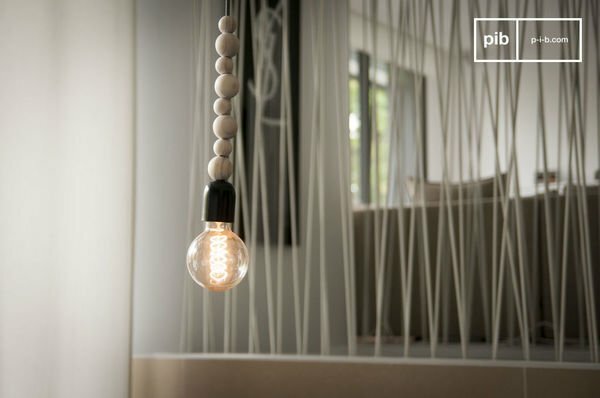 Not only the furniture pieces are important, the vintage lightingwithin the home must be taken into account as well. Lightning is very important in Scandinavian homes, because it highlights the furniture. It would be ideal if the home has large windows. If you don't have this luxury you can choose for light curtains and a light floor to create the same effect. 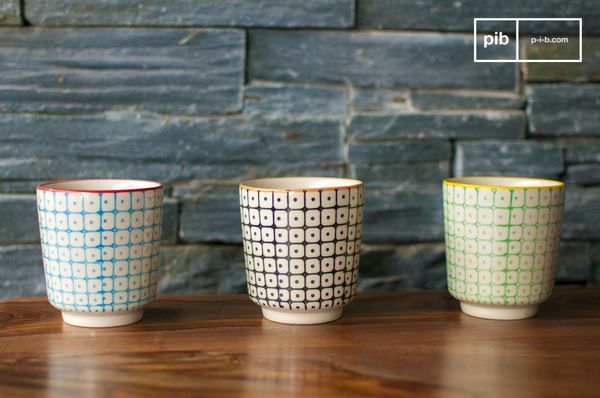 PIB is a big fan of the Nordic style, and of the Scandinavian way of life. The nature is a prominent aspect in the Scandinavian countries, and so is the eco-friendly lifestyle. We share this opinion, and therefore we encourage our customers to do the same. A lot of wooden furniture at PIB is made of reclaimed wood, because we believe that it is unnecessary to waste additional materials and we think that this adds more character to the pieces. Additionally, you can bring the nature into your home by spreading different plants and vases with flowers in your house. The main keywords that can be used for AW 2016 and 2017 are down to earth, functional, organic and versatile. We will see more and more warm tones that are inspired by the dessert, earth and sand. Not only the colors will be warmer in 2017, but the materials used as well. We will see more brass, bronze and bricks. The warm earthy tones will be complemented with (dark) green shades. This means that the ?green trend? of 2016 will be continue in 2017. You adapt this trend easily in your interior by, just like the Nordic style, placing several plants in your house. Trends come and go, meaning that some trends from 2016 will be not done in the coming season. The main things that you can leave behind are metallic copper accessories, soft pastel tones and white marble. As mentioned before, Bloomingville is always adapting their assortment to the latest trends when it comes to interior design. 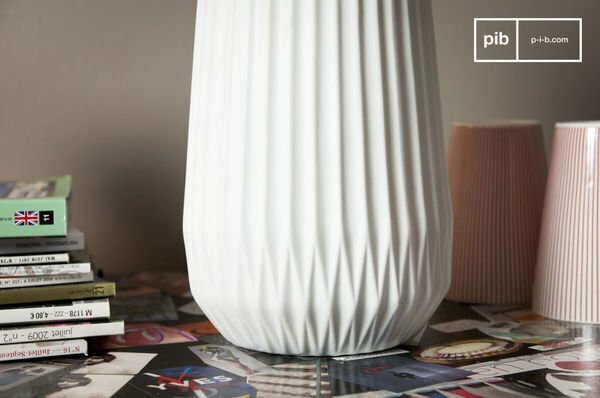 PIB offers a small collection of Bloomingville products on the website. 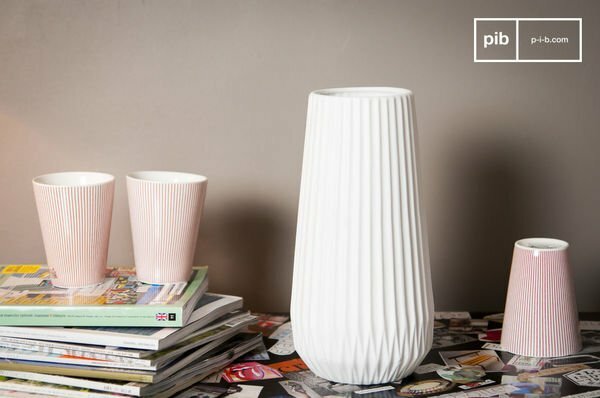 These products can be placed and used in a Scandinavian home, and complemented with other products from our website.